This fabulous five will experience the chance to work with and be inspired by numerous iconic hairdressers over the next year. 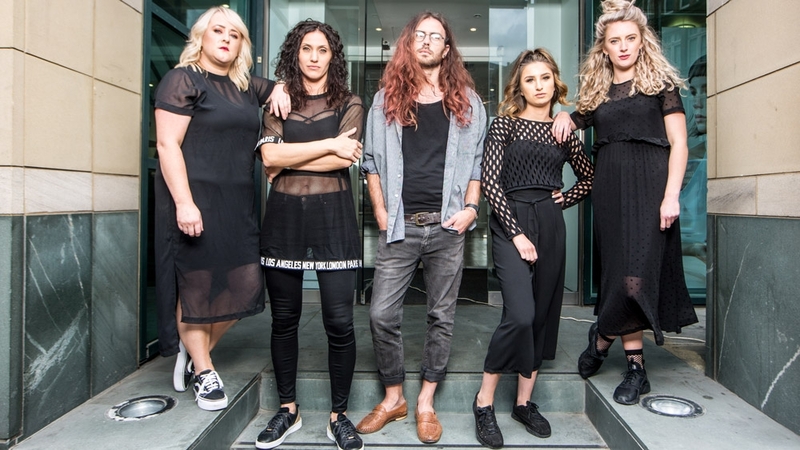 Their year commences with an intensive Boot-camp week where the team will be mentored by hairdressing icons Claire Chell (Francesco Group), Dom Capel (Lara Johnson Lifestyle) and Jake Unger (HOB Salons). They will also receive media training, product knowledge and presentation skills training.